HC-Mold founded in 1989, is an integrated manufacturing company, specializing in development, design, manufacture of rapid prototype,plastic injection mould, Die-Casting Die, moulding products, as well as finished products assembly which applicantion for Household appliances, kitchenware, transportation tool, digital & telecommunication products, toys, custom products, auto parts, etc. 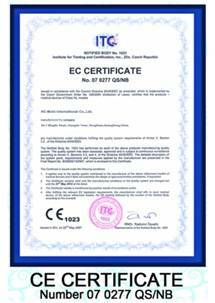 The company is located in Chang´ An town, Dongguan City, Guangdong province of China which is close to ShenZhen & GuangZhou airport, it is very convenient to transportation. 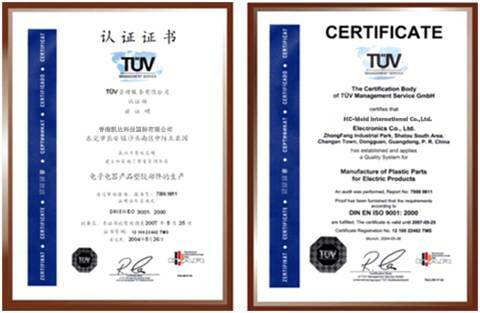 In the past ,we updated ourselves to the International Standard and granted an ISO 9001-2000 certificate . Sticking to “Customer First ,Science & Technology First ��?.HC-Mold adopts the TQM system focused on customer’s projects constantly improve the technical process so as to strictly supervise and control the whole process from the initial design to manufacture which has further ensured the high quality products . Thanks to the excellent teamwork spirit of HC-Mold staff and great support of customer , the company annually turns out 600-900 standard top quality set of moulds . About 70% of moulds are exported to Europe, USA, Australia, Russia and other countries which mainly used in Auto parts ,Home appliances ,Household products ,Computer hardware , Medical Enclosures, Communication parts , Consumer electronics,Office supplies etc . we have built straight or indirect business relationship with many famous companies like HONDA, VOLVO , Peugeot AUDI ,RENAULT, VALEO,HP ,PHILIPS,CASIO,RICOH,KINPO ,ARRK and TANITA etc . 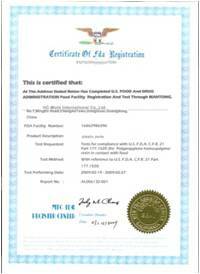 HC-Mold has a group of experienced designer, engineer and technician. High quality standard,competitive price, on time delivery, and responsible after-sales service are the principle that we follow to develop the mutual trust and confidence with our domestic and international clients. 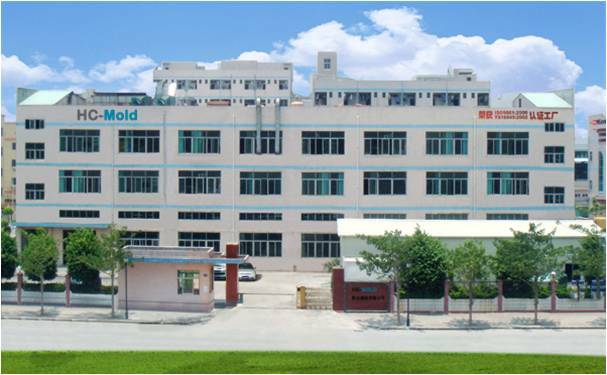 We believe in HC-Mold will to be the top in the word by the advanced management concept and experienced workmanship,& with the concept of "quality and technology is the soul of products", we sincerely hope to create prosperous business hand in hand with global customers.